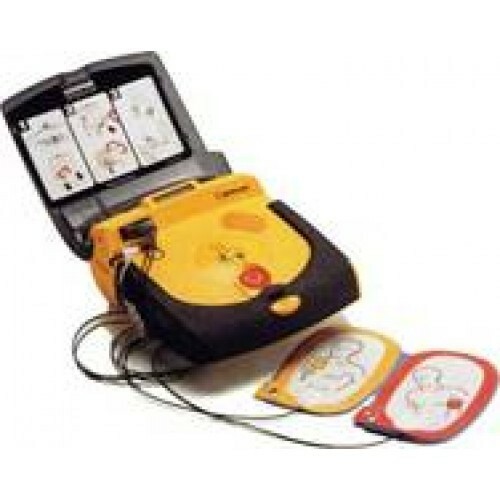 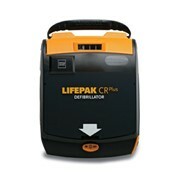 Featuring the same advanced technology trusted by emergency medical professionals-yet simple to use-the LIFEPAK CR Plus automated external defibrillator is designed specifically for the first person to respond to a victim of sudden cardiac arrest (SCA). 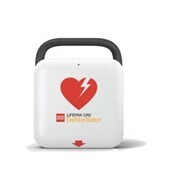 If your life was at risk from sudden cardiac arrest - If you needed the help of a colleague, friend or passerby - what life saving equipment would you want nearby? 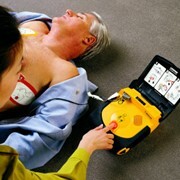 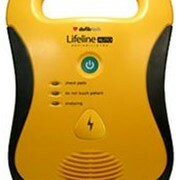 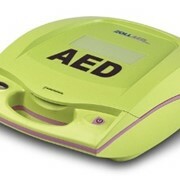 But what about an AED that could escalate in power if the standard shock was ineffective at restarting your heart? 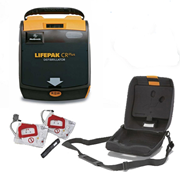 The LIFEPAK CR Plus has the capability to deliver a shock at 360 Joules, the highest available power level in the industry. 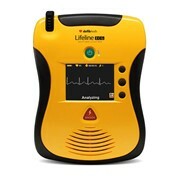 Recent world wide studies have shown statistically significant benefit for higher escalating shocks compared to fixed lower-energy shocks in patients with VF who require more than one defibrillation. 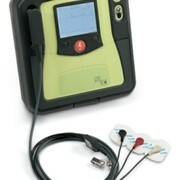 Simply put, Physio-Control belive the capacity for 360j gives patients a better opportunity for a better outcome. Simple to use. 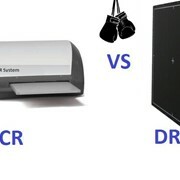 Simple to manage. 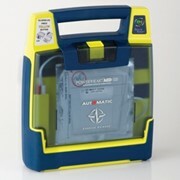 Simple to transfer care to professionals, and effective at saving the life of a vicitm of sudden cardiac arrest.